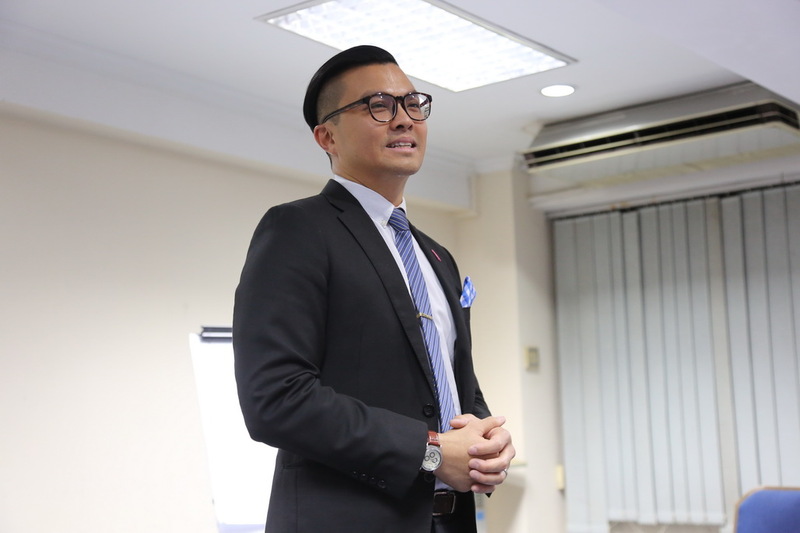 Our succeeding Sergeant at Arms, TM Macalister Mak took the floor for the first time as Toastmaster of the Evening and shared his Thought of the Day; “There is no need to be perfect to inspire others. Let people be inspired by how you deal with your imperfection.” Which is coincidently what our 4th speaker, TM Chris Woo spoke about. 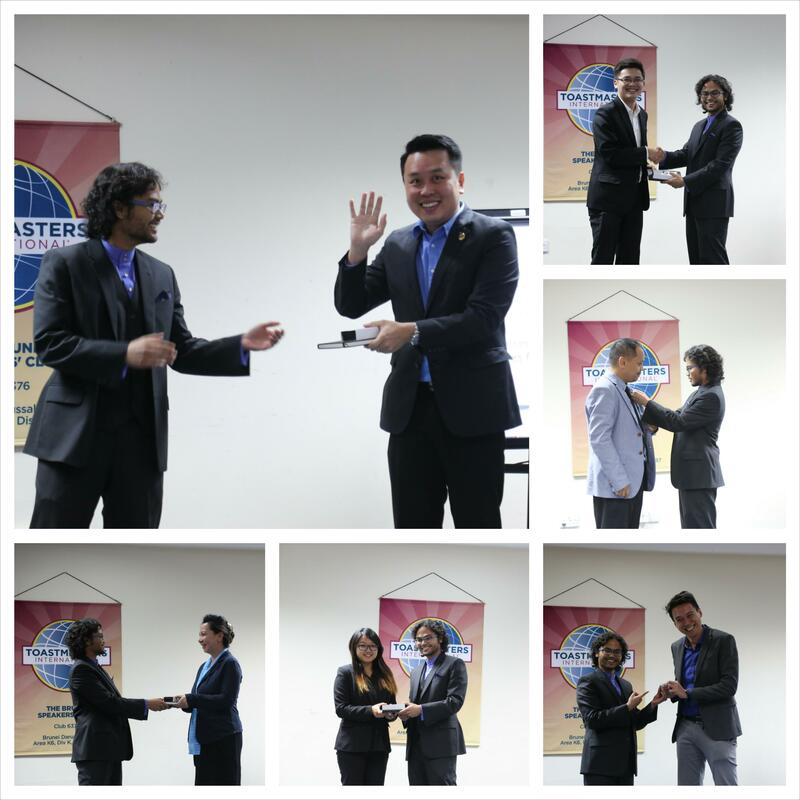 For the last meeting of the term 2014/2015, our club was honoured to host a huge number of visiting Toastmaster members from OTTERS, UBD and BASC as well as guests who came to witness the four speeches. We are deeply thankful for your attendance. “Agog” was the word of the day which was introduced by the Grammarian of the Evening, TM Rahul Breh. It is an adjective for high excitement with eagerness, curiosity, anticipation and etc. It can also be an adverb for “in a state of eager desire; excitedly.” As the Timer, TM Pooja Shivanand Breh shared a quote by Benjamin Franklin “For every minute spent in organizing, an hour is earned” as her Tip of the Evening for speakers. 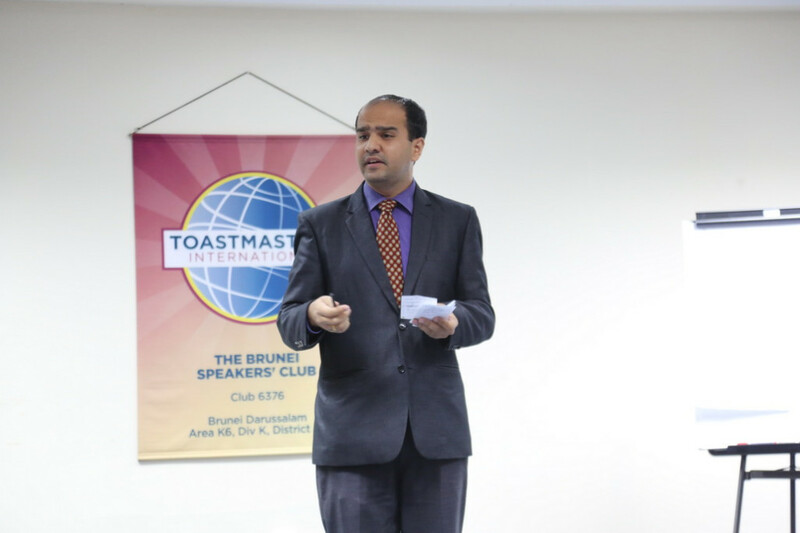 The meeting continued with the first prepared speech delivered by TM Delwin Keasberry, a Toastmaster member from BASC, for his CC2 project entitled “Conference Keys”. He introduced himself as a conference junkie who organizes conferences and attends an average of seven conferences a day. From his days spent in conferences he formulated 3 keys to unlock opportunities. The first key is to polish an introduction and prepare an elevated pitch to engage a person of interest. In his experience, a polished introduction without elevated pitch cannot maintain the attention of prominent figures. Pause and pivot towards the unfamiliar was Delwin’s second key to break out of your own shell to meet new people, he recommends a three second rule to initiate a conversation. The last key is to make a connection with a selected few because it is not necessarily possible to meet everyone during conference breaks. He emphasized that without bonding, there is no connection. And without connections, opportunities will be missed. Thank you Delwin for your superb speech on the keys of conferences. 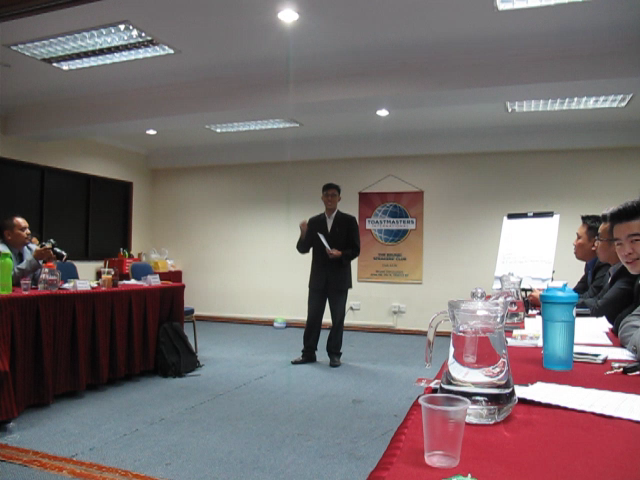 “Napping to success” was the second prepared speech delivered by TM Kelvin Lai for his CC7 project. In his research, people who have 10 to 60 minute naps are less susceptible to coronary disease. Another benefit of regular napping is that it replenishes the body with more energy for enhanced work productivity. Also, naps curb grumpiness and increase eagerness for work. It also reduces drivers’ sleep fatigue, hence naps reduce road accidents. Contrary to popular belief that napping is for people who have time, napping is actually for those to have less time and everyone in general. Successful icons who napped their way to success are people such as Ronald Reagan, Albert Einstein and Eleanor Roosevelt. Well done Kelvin. In TM Ling Bing Leh’s CC10 inspirational speech project entitled “Venture Out”, he shared a story of Lion King’s two sons. Both of them scaled the highest grassland to gaze over the kingdom. The first son roars majestically to announce his royal intention to rule over the lands whereas the other who has a fear of competing with other lions wishes to stay in the comfort zone of grassland. Ling stresses the importance to venture out in any situation to seek hidden opportunities. 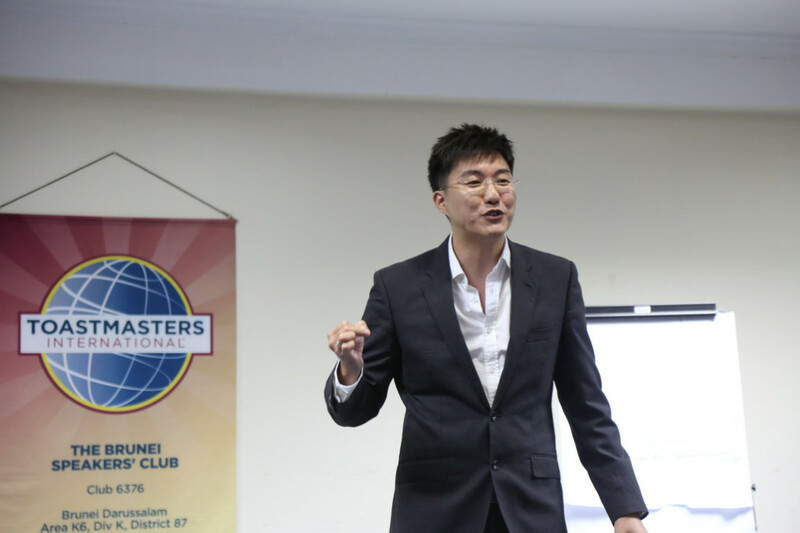 For the night’s last prepared speech entitled “Imperfection”, Chris Woo, CC, reminisced the night’s event leading up to the morning of the World Championship Finals in Public Speaking. 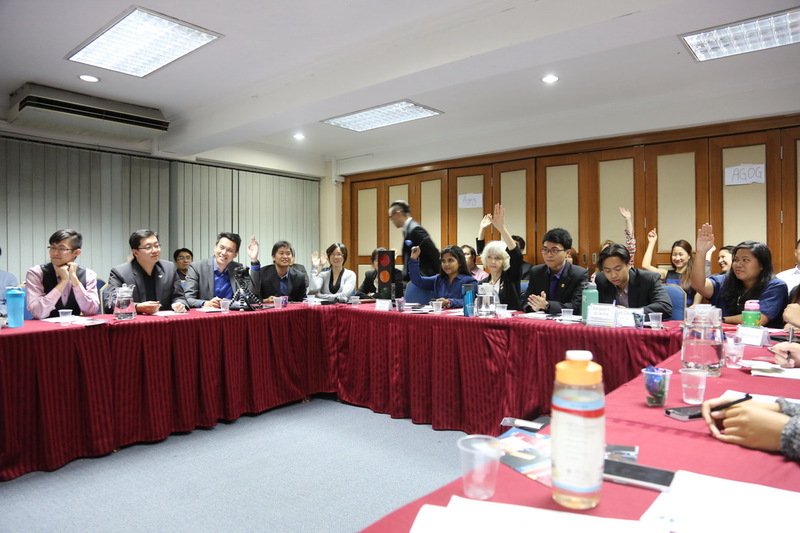 Each contestant was required to come up with another original speech for the finals. Zainal and Stuart spent time with Chris to work on a new script but there was no yield so he decided to speak from the heart instead. When he came on stage he opened his line with “Ladies and gentlemen, I don’t have a speech. I don’t have the perfect story for you. I don’t have the highs and lows of narratives or vocal variety that will shame an opera singer. All I have is myself, my honesty and lessons I’ve learned from Toastmasters.” His lesson was called “Imperfection”. Chris wanted to come up with the perfect script but instead ended up not having one at all. Surprisingly at the end of the speech, Chris received standing ovations from past champions. He understands now that it takes great courage to be imperfect and to pour his heart out in front of thousands. 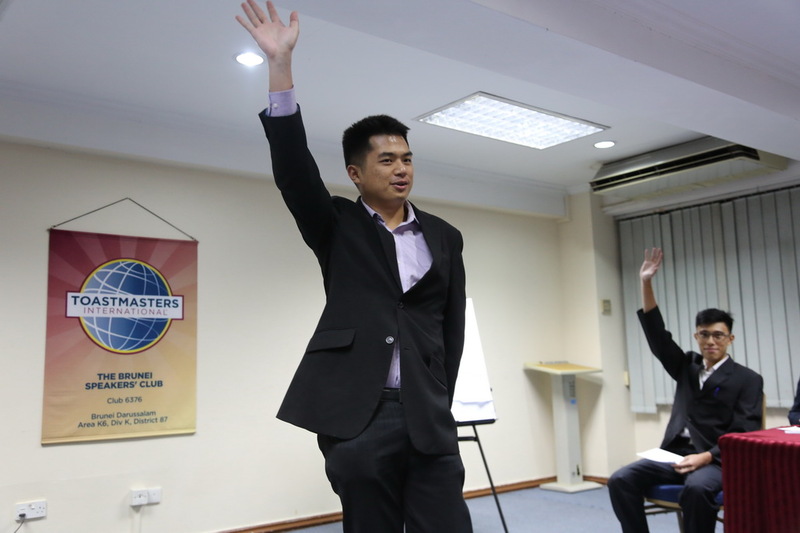 If we were all perfect, we would not have stories to tell and Toastmasters will cease to exist. Being imperfect we endure trials and tribulations from making wrong steps to find the right path into the future. Imperfection should not be shrugged off but celebrated as it makes us unique in our own way. Congratulations Chris on finally achieving your educational title of Competent Communicator. 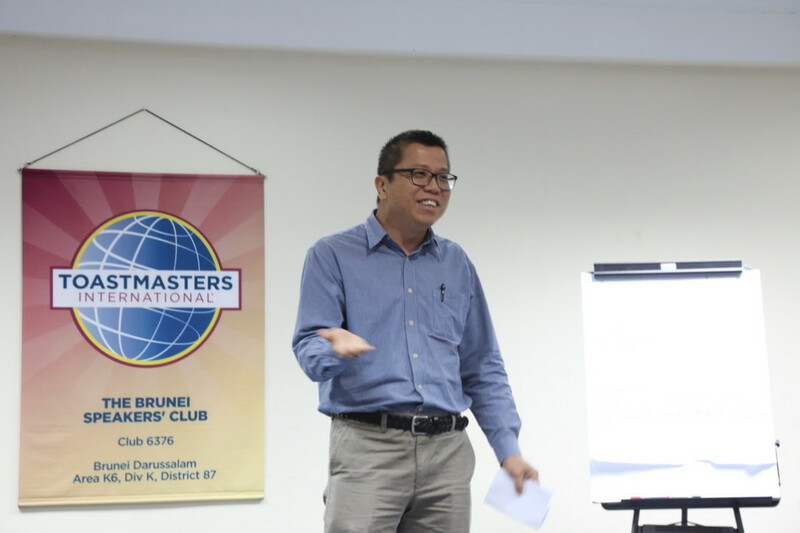 In his last closing remarks as the President of BSC, Hazwan Kamarulzaman, ACB, ALB, was confident that the next executive committee will take the club to new heights with the leadership of the new President Chris Woo, CC. 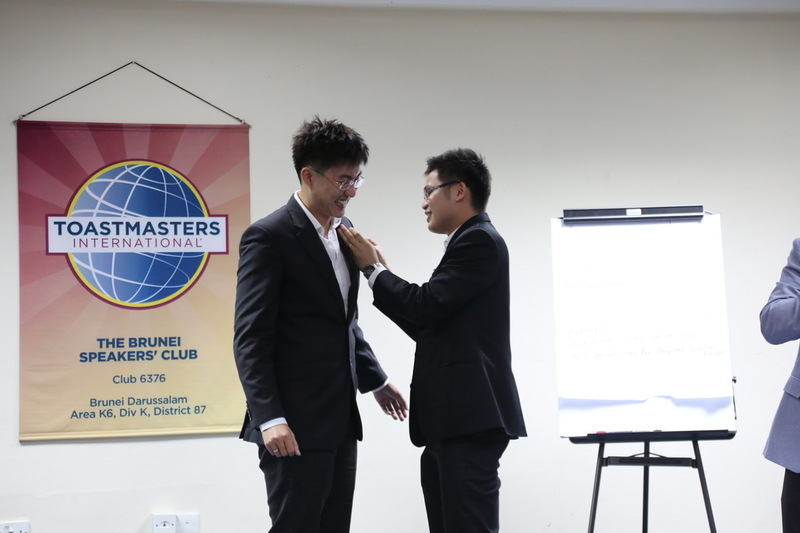 Ruey Chong Narcis, ACB, ALB Area Governor and Stuart Lee ACB, CL Immediate Past President received tokens of appreciation for their advice and guidance which contributed to club success. 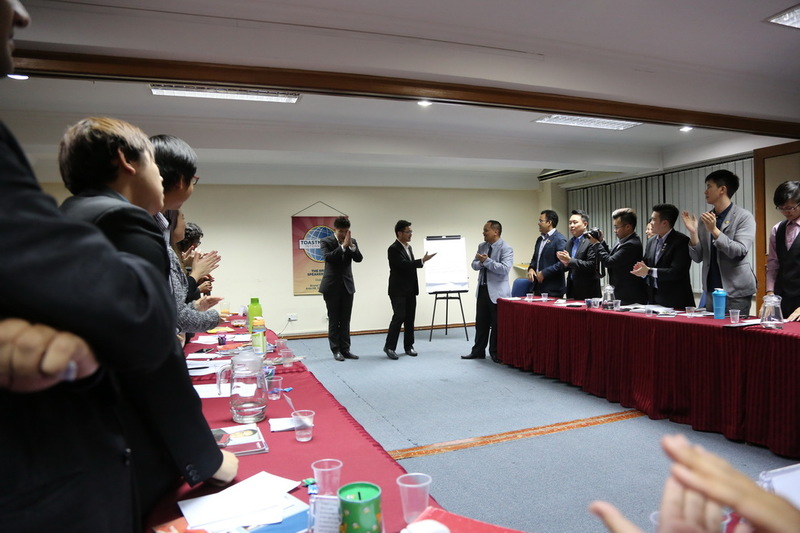 Individual efforts from 2014/2015 Executive Committee (TM Amran, TM Joel, TM Shiela, Seng Yee, CC, Reuben ACS, ALB & Allen ACB, ALB) were also recognized and received tokens of appreciation. Members who made extraordinary strides for self-improvement in addition to active club participation were awarded with Outstanding Member pins. 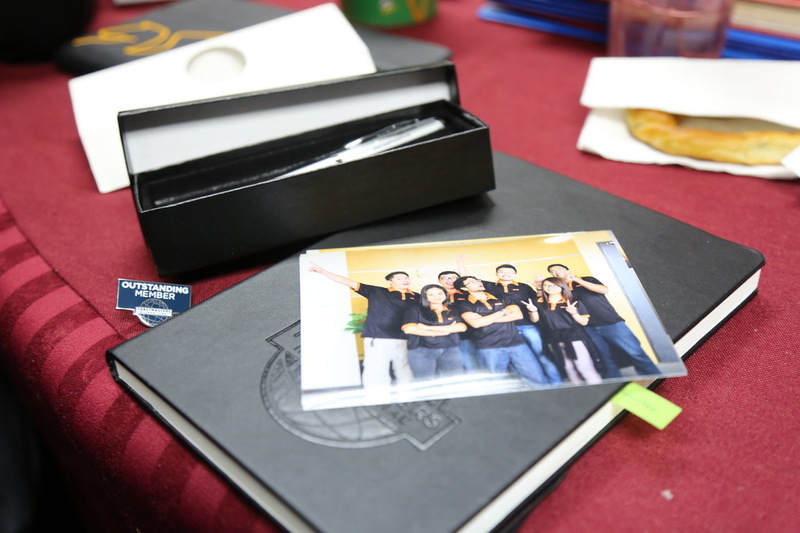 Well done Seng Yee, CC, Reuben ACS, ALB, TM Amran, TM Rano, TM Supatra, TM Jordan and TM Gerald!